US/Washington: The Jewelry Channel Inc., doing business as Shop LC, an Austin, Texas establishment, recalls an estimated 5,000 Rechargeable Party Disco LED Lights due to suspected overheat, and consequential risks of fire, burn and property damage hazards, all serious safety hazards. 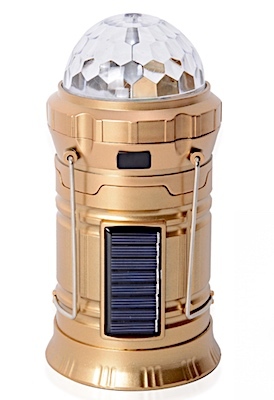 The US Consumer Product Safety Commission (“CPSC”) reports the recall includes an estimated 5,000 Shop LC Rechargeable Party Disco LED Lights, measuring approximately 36 by 7 inches with Solar Panel and are sold with two (2) Pin Plug Power Cord. 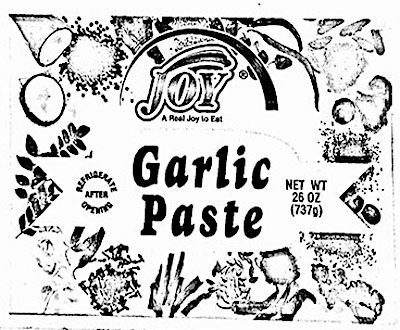 US/Silver Spring: Joy Gourmet Foods Inc. of Maspeth, New York establishment, recalls certain batch/lots of Joy branded Chutney and Joy branded Paste products due to undeclared Sulfites, a known allergen, source of dietary intolerance and possible trigger of Anaphylaxis, a serious and potential fatal situation, requiring immediate medical intervention.